Truck driving takes some serious experience and skill if you want things to go the right way. Back in the day’s people who drove manual transmission trucks were genuinely known as the only Truck Drivers but that isn’t the case anymore. As technology is evolving day by day with pace many have accepted the automatic transmission as changing a few gears efficiently doesn’t make you the ideal trucker. 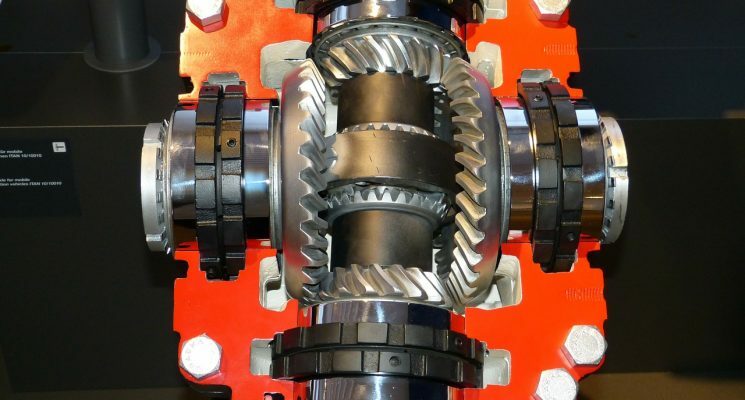 Truck drivers prefer the manual transmission system as automatic transmission didn’t hold up to the promises in past. Now here we are with this piece that will reveal you both sides of the transmission story! We are quickly approaching the time of the year where we need our ACs to be literally blasting chilled air through the vents. 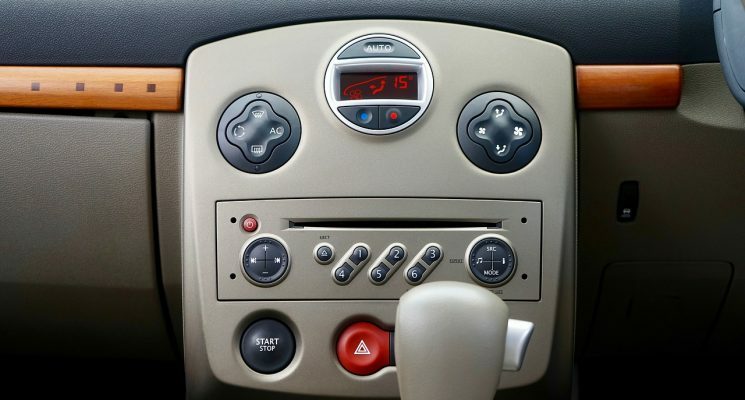 When it comes to the car’s air conditioning system, we always want it to perform at its best. Having said that, we should keep in mind that it’s a small machine that requires lots of mechanics to perform properly. Also, it has to be kept well-serviced, especially during winters. 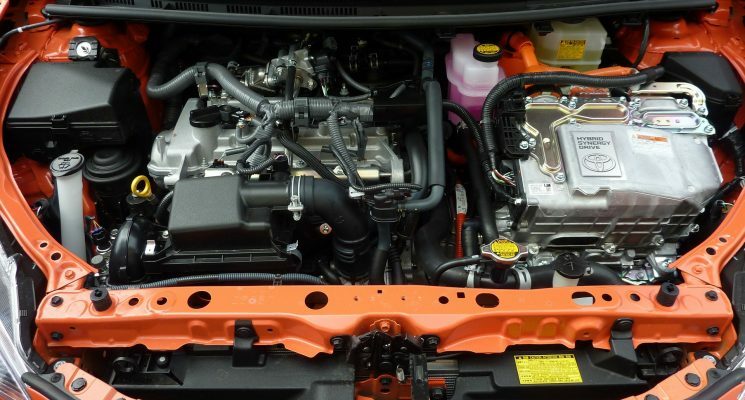 In this article we will give you some basic information on your car’s air conditioning system so that you can better understand the servicing needs of it. Oil is an essential part of car maintenance. It needs to be regularly checked and changed after some time or driving a particular number of kilometers. Oil change, although not very difficult to do, does require some basic skills and high level of carefulness. You can do that at home in a DIY style but that is not recommended as one loose bolt can result in some big problems. There are many things to consider when changing the engine oil. In this article we will guide you through them…. There was a time when the only type of fuel for vehicles was gasoline. The advancement in technology gave birth to alternative fuel as well. These alternative include hybrid and electric vehicles. The popularity of these cars is increasing day by day as we are moving towards a more energy-saving world. 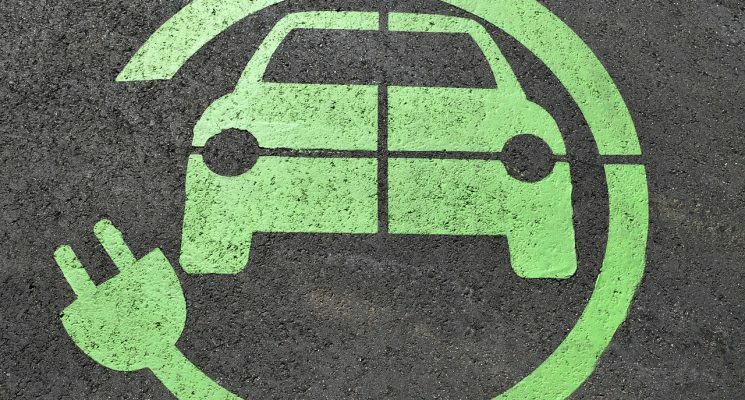 A hybrid car is one that uses more than one source of power to move. It can have electric motors along with gasoline engines. As you can easily guess by the name an electric car only uses one or more electric motors to move. Both the types of vehicles i.e. hybrid and electric have their pros and cons which we will discuss below. The other day I was driving my Mom’s minivan on the highway and I noticed the vehicle consistently pulling to the right. My mother, not one for keeping a regular maintained schedule (unlike like her mechanic son :), informed me that she had no idea of what a “tire alignment” was, or for that matter when the last time one was performed. Needless to say, her car was in our service garage the next day for a proper wheel alignment. And guess what? Her Dodge mini-van drove as straight as an arrow on that same highway! By now you’re probably guessing that I’m a big advocate for properly maintaining your car’s alignment. Proper wheel alignment is crucial for many reasons, and it’s important to have it done as often as you get your vehicle serviced. But first, what is wheel alignment? Simply put, it’s the process of ensuring that the car wheels are perpendicular to the road. It ensures that the wheels are also parallel to each other, that the pressure between them is always constant and that no friction will occur. In layman terms, it’s the process of ensuring that your driving experience will be comfortable and smooth. 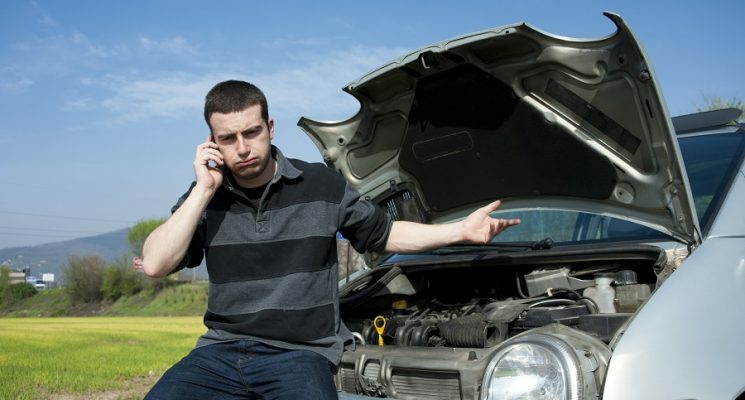 Well, there are numerous factors that lead to misalignment, including merely driving your car. Potholes are also one of the primary causes. Improper wheel alignment can cost you a lot and significantly affect your driving performance. 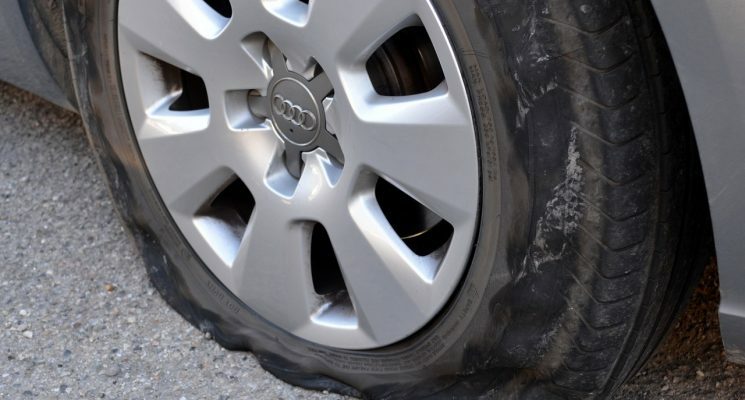 Reduced Tire Wear: Premature wear of the tires can be quite costly. One of the major signs of wheel misalignment is uneven and excessive tire wear. If your car isn’t aligned properly, the tires will show wear more quickly as they are not rolling straight. You’ll have to replace them more often which can be very costly. At the end of the day, a proper wheel alignment will save you money. Improved Gas Mileage: In this day and age, we all look to better our gas mileage and save money. Well, having your wheels aligned properly decreases resistance while rolling which improves your gas mileage. It’s ideally important to ensure that the tires are properly inflated as this will increase gas mileage as well. Improves Safety: Correct wheel alignment also helps you drive more safely as is reduces tracking problems and improves steering. 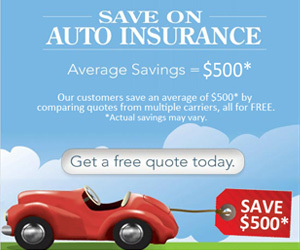 The enhanced control and handling of your car can help you avoid accidents. Improves Car Handling: Other major signs of wheel misalignment involve handling your car. These signs can be when the steering wheel pulls to the right or left, if it vibrates or it’s not centered when driving straight ahead. While driving, you may also have a feeling of wandering or looseness. All these signs can be eliminated by proper wheel alignment, eventually providing a smoother ride. 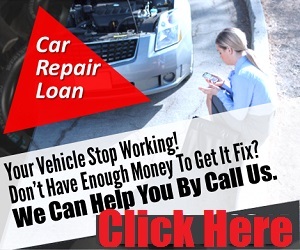 If you want your car to perform optimally at all times, you may want to have it regularly maintained. It is advisable to follow the car manufacture’s recommendations as stated in the owner’s manual. However, as a general rule, you should schedule for wheel alignment and checkup every 10,000 miles or at least once a year. More often than not, car repair service providers include suspension system inspection as part of regular maintenance. This kind of inspection can allow your qualified and certified technician to spot potential issues before they become problematic and costly in the future. Ever wondered how it would be if you were to work in a car workshop? As a professional car-mechanic I can tell you it’s no bed of roses, but I definitely love what I do. In fact it’s sort of fun at times! Imagine my surprise when I found out they made a really fun and interesting video game out of it called Car Mechanic Simulator 2015. I often get asked by prosepctive mechanics about what being a mechanic is like from day to day. 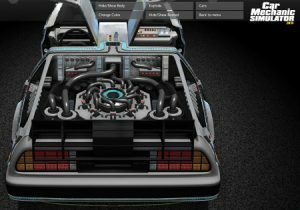 If your goal is to get yourself acquainted with the life of an auto mechanic, it might be time to take a look at this game. It’s definitely piqued my interested. So today, I wanted to tell you what this game is all about and whether it is worth getting for those who are looking to get a new game on their PC. This review will take a look at its features, pros, and cons before determining if it is the right game for you and your needs. At a high-level, these are the basic tenants of the game. As you can see they’re looking for the user to build an auto shop from the ground-floor up. Which is sort of like real-life. You’ve got to build the business before you can do anything and that’s what the game pushes it’s user to do. The main requirement for a game as complex as this is to make sure it’s easy to play. 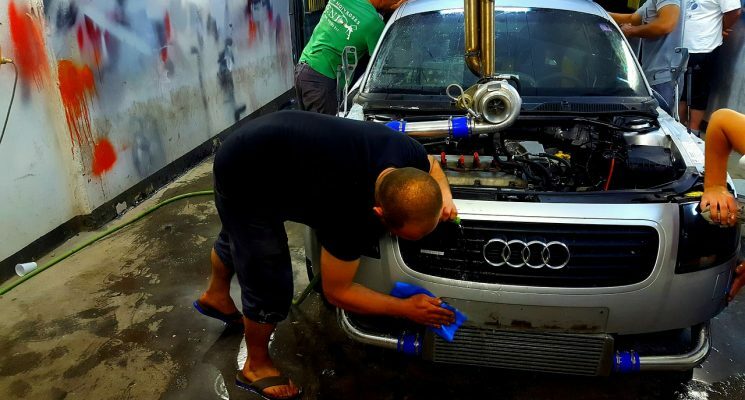 You are not going to be a professional mechanic going into this process, so you do want things to run well and be easy in certain circumstances. The build up of the gameplay is what makes it empowering. You are going to understand everything, and it won’t go over your head. As long as you are committed to the game, you will be able to complete the project in front of you and get the car back to how it was. The graphics are breathtaking when you start up the game and well ahead of their time. There aren’t too many games in any niche that are as good as this because they have spent a lot of time on the intricate details. You can tell the developers spent time on this and wanted to get every detail bang on so you can learn as you go. Things aren’t overlooked when it comes to car parts and the tools you’re using for the job at hand. Everything has been taken into account, and that’s going to bring a smile to your face. There are so many different scenarios to work with, and that does make you happy as a gamer. You will be presented with a range of problems, and some of them are going to be far more difficult than you had assumed. This is what being a mechanic is all about. They have done a good job with the difficulty. It’s seamless. You are going to get harder issues as you gain experience and that’s going to test you. It is not going to be hard right out of the gate. 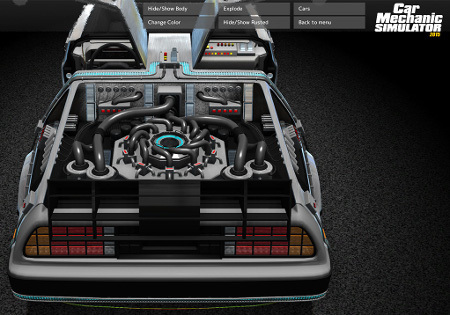 Plus, their interface provides assistance along the way when you are assembling an engine. Even the most passionate of car enthusiasts will start to feel the grind of this game. It’s not the game’s fault but being a mechanic isn’t easy! It can take a toll on a person in a way other games wouldn’t. It’s best to take it easy on the game and soak in the interface over a longer period. This is going to give you greater value and will make it a fun experience. Those who do get into it state the game is unbeatable when it comes to its mechanics. 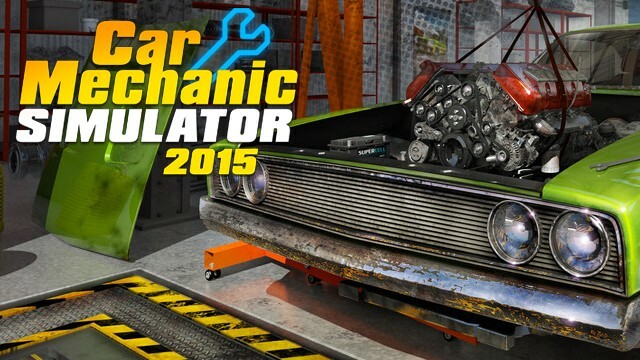 Car Mechanic Simulator 2015 is the real deal and is well worth the money being spent on it. The interface is gorgeous, and the plethora of situations makes it a real winner. You are not going to get tired of what they’re putting in front of you. A lot of people think they’re going to put the same problems in front of them all the time and that’s incorrect. The game does mix it up, and the best part is, they even use random descriptions such as “I don’t know what the issue is,” which makes it even harder for you to figure out what’s going on. It’s a great buy for car enthusiasts and mechanic alike. Try it out and let me know what you think. Easy step by step guide on how automotive emissions systems work, though appearances may vary, the process is the same for most vehicles. 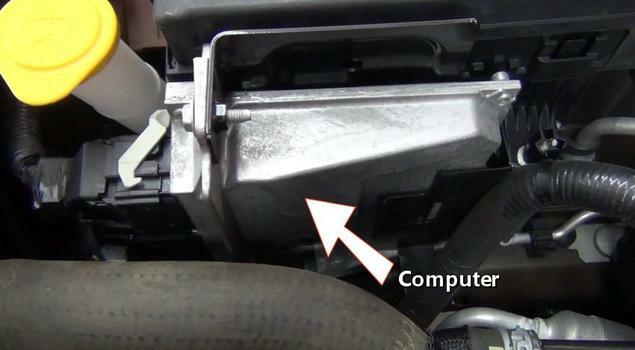 Step 1 – The vehicle computer is responsible for the emissions produced by the internal combustion engine it controls. By using many sensors such as an oxygenor mass air flow, which provide feedback data for the computer to analyze and adjust engine emissions, which are controlled to within manufacturer specifications. 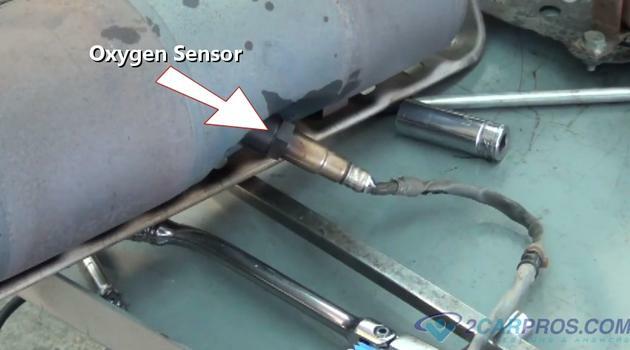 Step 2 – The exhaust system oxygen sensor is designed to sense the amount of oxygen in the exhaust system and send feedback data to the computer. 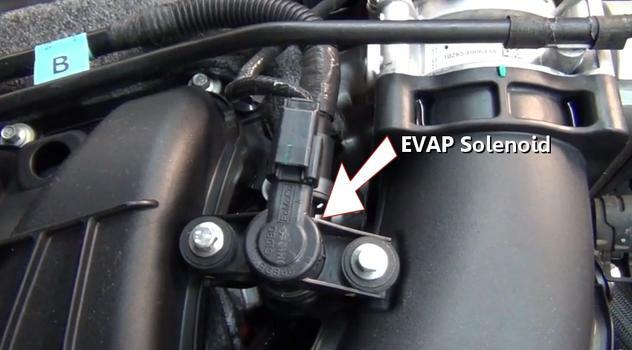 Step 3 – An EVAP (evaporative emission) solenoid is used to purge raw gas vapor from the fuel tank as to not allow these fumes to enter the atmosphere. 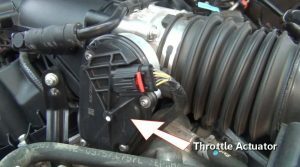 Step 4 – An electronic throttle actuator is designed to move the throttle plate only when the engine can utilize the fuel being consumed. This control helps unneeded emissions when a driver over advances the throttle pedal. 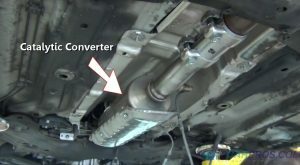 Step 5 – A catalytic converter is utilized to expend un-burnt fuel in the exhaust system. The unit is heated by exhaust gases as thermo reaction heats up to achieve the design goal of lowering exhaust emissions. By using primary and secondary oxygen sensors the efficiency of the catalytic converter is monitored. 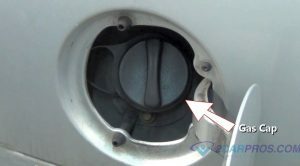 An electric air pump is sometimes used to help heat up the catalytic converters to optimize efficiency. 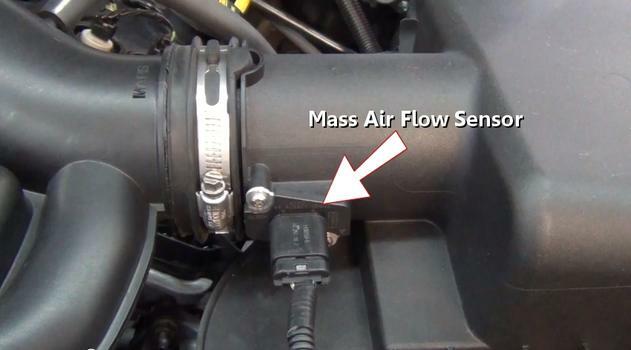 Step 6 – The mass air flow sensor monitors airflow that enters the engine by measuring resistance across a hot wire that is cooled while various amounts of air pass over it. This feedback data trims the computers adjustments to further help clean emission output. Step 7 – The gas cap seals the liquid and fumed gases from escaping the fuel tank. This cap is designed with an automatic tightening mechanism to support a minimum tension the cap must be installed at. 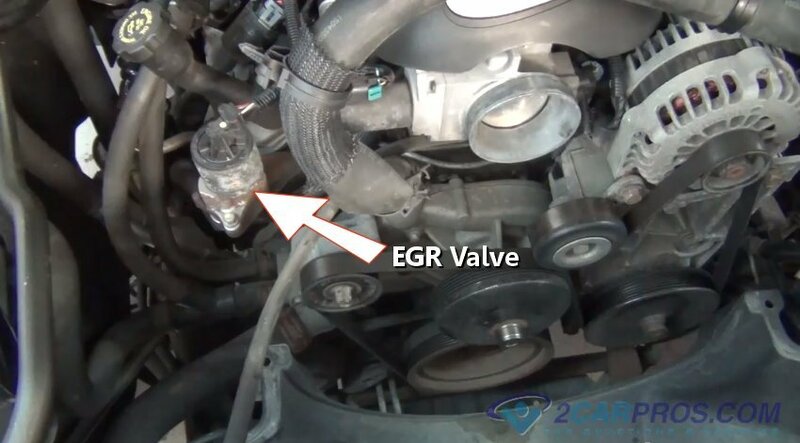 Step 8 – An EGR valve (exhaust gas recirculation) is use to allow engine exhaust to enter the intake manifold of the engine which cools combustion temperatures and lowers emissions. Emission control systems have been incorporated into automobiles to prevent pollution by limiting the amount of partially burned and evaporated gases into the atmosphere. These systems have been efficient in reducing the air pollution caused by automobiles to a large extent. Increased engine efficiency and lighter vehicle construction has also contributed to helping reduce emissions. The different aspects of emissions are tailpipe emissions, life cycle emissions and evaporative fuel emissions.Unspent fuel vapors are known as the main contributors to air pollution. These omitted gases consist of carbon monoxide, hydrocarbons, carbon dioxide and nitrogen oxide. Lifecycle emissions are byproducts which are released into the environment during the manufacturing, maintenance and disposal of the vehicle. These products include volatile solvents such as auto paint and lubricants, manufacturing plant waste, petroleum, heavy metals and many more. The name “catalytic converter” was derived from the operation the device performs. A catalyst material converts partially burned gases to completely burned gases. Automobiles were first manufactured with exhaust emissions control systems in 1966. Since then, technology has undergone several advancements that have increased the efficiency of the internal combustion engine. Older emission control systems inject air into the exhaust manifold which are known as, air injection reactor (AIR.) The catalytic converter was developed in the early 1970’s when severe air pollution was widespread and was made mandatory by the US government in 1976. An EGR valve is used is to lower KNOX (NO2) gases which occur when the combustion chamber when temperature reaches over 3500°. Tailpipe emission are measured in parts per million or PPM. 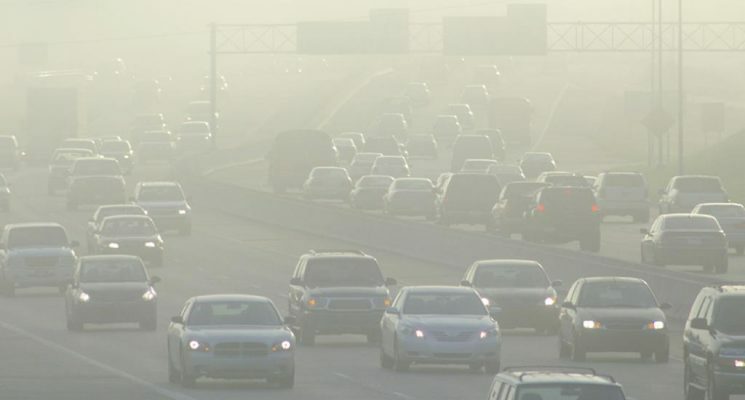 The first smog emission test was conducted in the mid 1980’s. Restrictions in smog laws came later which ushered in the use of a dynamo-meter so vehicles could be tested as if they were being driven, the number of gases measured also increased.